The holidays are a fun time of year. Something that is not so fun is losing an eagerly awaited package to damage or theft. When it is yarn- true heartbreak. All our domestic packages are sent USPS Priority Mail. Overall, we have had very few problems with our USPS service; we use address verification, compliant barcoding, and track everything. However, all shipping company transit times start to run longer starting on Black Friday. Priority Mail usually takes 2-3 days from NY to most places during the year. It was running 6-7 days to the West Coast last December. So it will usually take longer than what the USPS tracking website displays. Also when it started to get really crazy towards Dec 20th, USPS did not scan every package at every single stop. So it would go from my main Northeast depot in Springfield, MA …. then nothing for days… then magically “Delivered”. So don’t be surprised if that happens. Package theft is rampant during the holidays. I insure all domestic packages. However, insurance does not cover anything if the package is listed as “Delivered” in the USPS system (which would be the case if it was stolen off your doorstep). 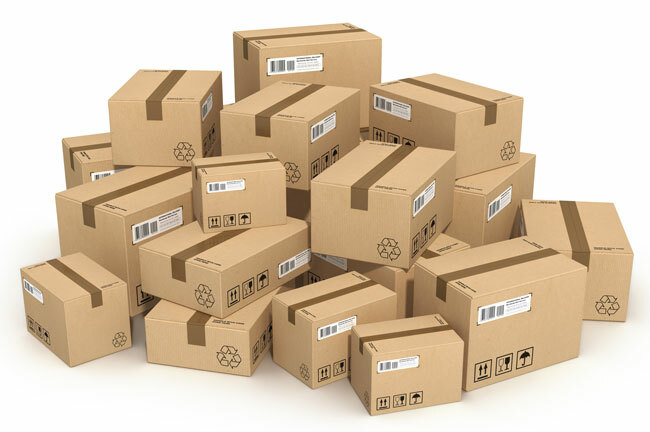 If you live in an area where missing packages might be a problem, there are things you can do. This really applies to all the packages you’re receiving this season, not just mine. Hopefully this will help! 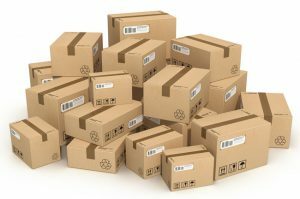 – Consider temporarily changing your order shipping address to your work address if you know you will be there during the day. – Install a lock box by your front door where your mail carrier can drop packages then put the lock on. – When you go to look up your tracking number on the USPS website, there is an option “receive text messages about this package” This is great to let you know when something actually arrives so it doesn’t sit out. – If we start to get close to mid December and you have had bad shipping issues in the past, I am happy to hold your order till Dec 28 when it’s a bit safer to ship. – All domestic orders are insured against damage. If you receive a damaged item, keep it and keep the packaging so I can file a claim for you. – Insurance claims are great for recovering costs. I will make every effort to replace an item if you want. However, if I don’t have any left, I can only offer a refund. I cannot guarantee a replacement. – International Orders are sent First Class Package International- this is NOT insured and it takes up to 4 weeks to some countries. NY -> Canada was running 16 days last year. NY-> New Zealand was running 20 days. If you want your international package insured, please note that in the order notes and I can get you a shipping quote. If it’s too much, you are free to cancel your order, or you can have me hold your order till after the holiday shipping season is over and it’s safer to ship. Enjoy the happy chaos! ← Happy Shawloween! Here’s the Autumn Preview!